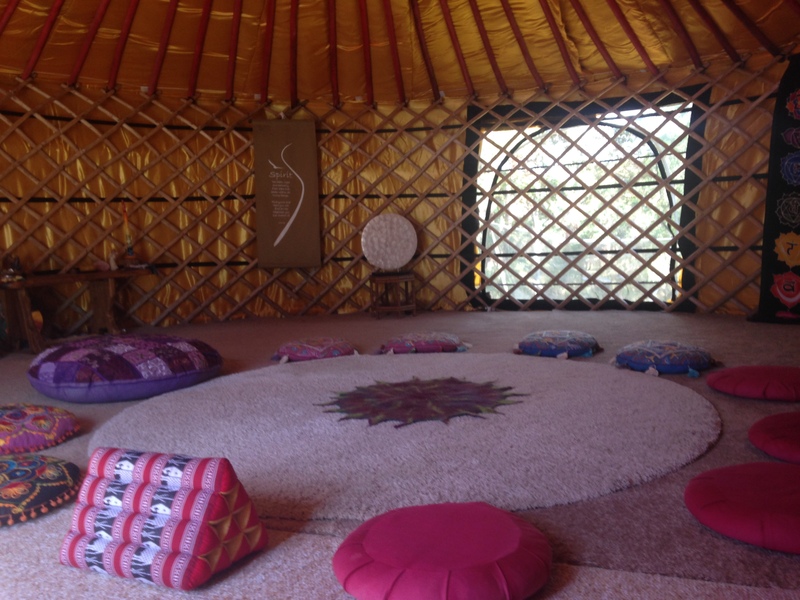 Zoe offers Online programs, One day play-spaces and deeper immersion local & international Retreats. 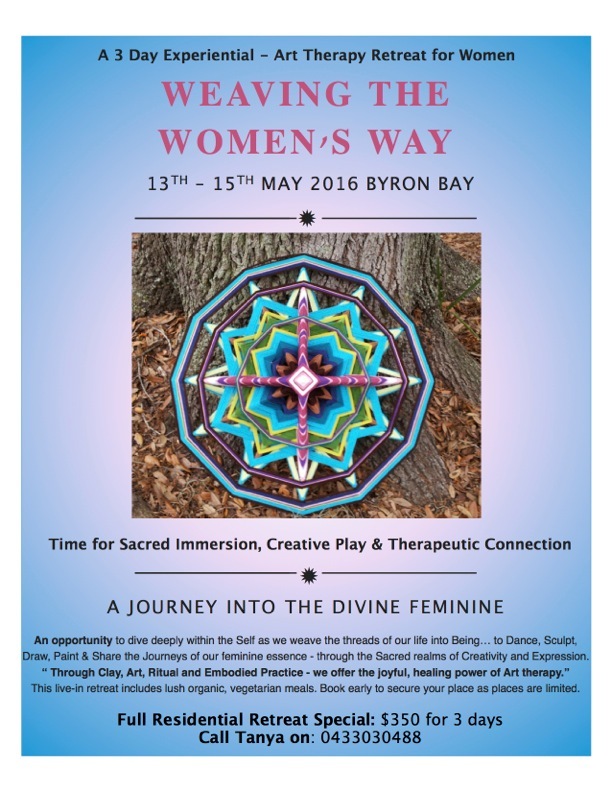 Her home studio yurt space – the Golden Womb – hosts a range of events on the Sunshine Coast, Australia. 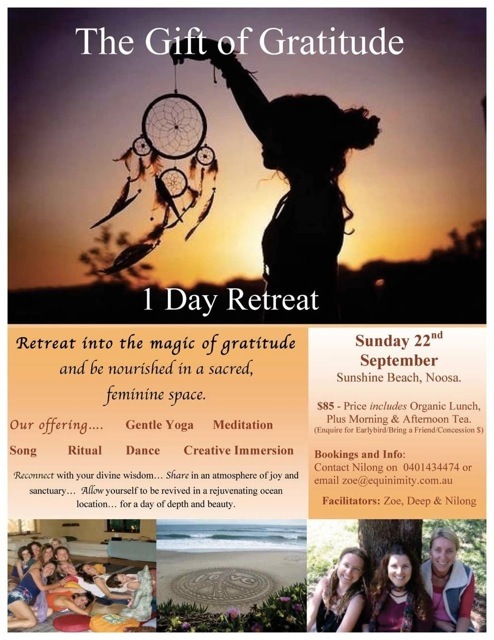 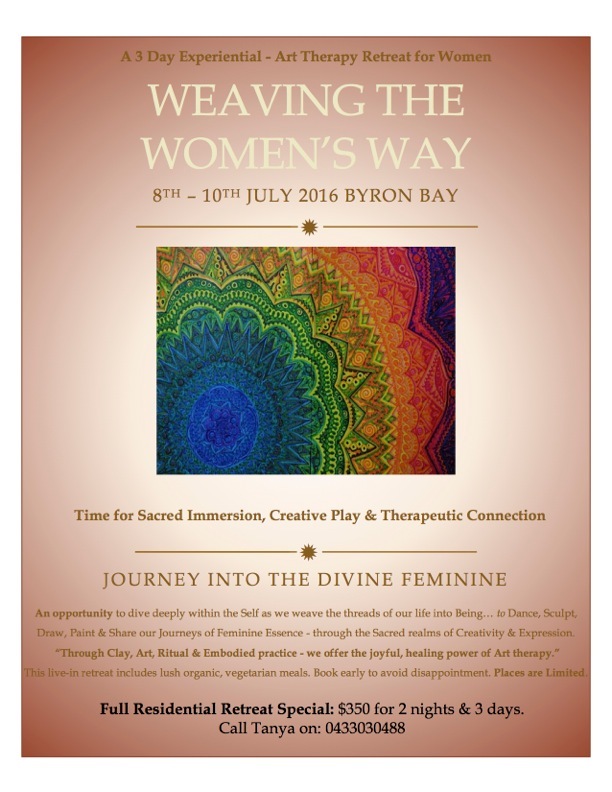 A one day retreat explorating the Power of Gratitude…. 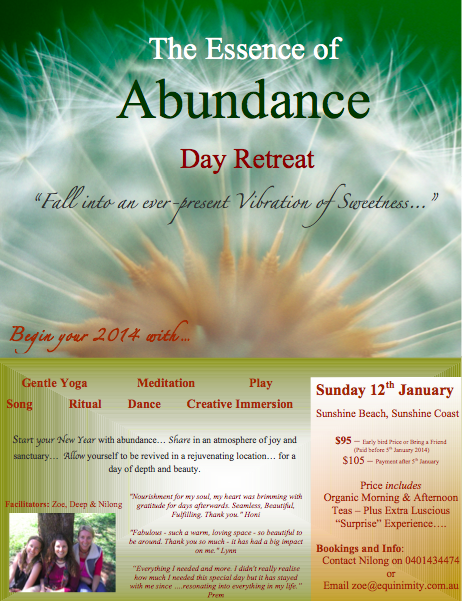 A day of aligning oneself with the Essence of Abundance….